The safety of consumer appliances is pivotal to their acceptability, and success, in the marketplace. Elmelin offers vital manufacturing support for electrical and high temperature insulation across a range of consumer appliances, involving hot plate and electrical insulation, and thermal barriers. The applications are wide and varied, including heating devices such as fan assisted heaters and convection heaters; and white goods such as toasters, hairdryers and microwaves. Elmelin’s mica-based insulation solutions include flexible mica roll laminates but also rigid materials that are easy to use in product design and manufacture. We also combine mica with advanced microporous insulation for specialist products. The benefits come in the thermal and electrical insulation capabilities of the materials, but also in their sheer adaptability. This makes them relatively straightforward to integrate into a product manufacturing process, which is essential for cost-effective production. Manufacturing standards for household appliances are stringent, and you must meet Government regulations and safety requirements. Many consumer appliances rely on the capacity to heat up for specific purposes and applications. Band heating in such appliances uses wound resistance wire because it heats up quickly. This efficient form of heating requires an equally efficient form of insulation with both thermal and electrical insulation properties. It must also be adaptable for a variety of consumer products. Because mica is so versatile, it is the ideal solution for providing this insulation. For certain consumer appliances, it is vital they have the correct thermal insulation. This ensures helps minimise energy consumption while ensuring the product is of a high standard and performs consistently. 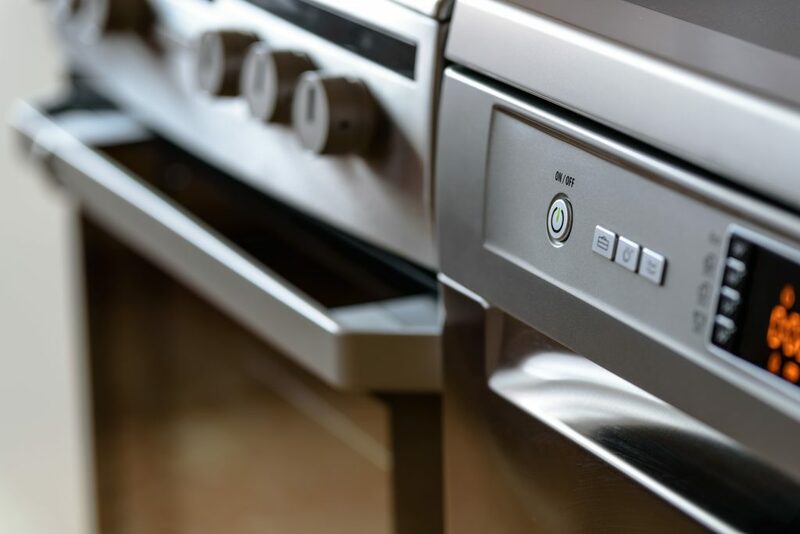 In a heavily regulated and competitive marketplace, consumer appliances must not fail key performance, energy and safety standards. At the same time, consumers are themselves acutely quality and cost conscious, helping to drive efficiency in manufacturing through demand. Consequently, we have developed our high temperature insulation range of adaptable mica laminates and mica roll to ensure manufacturers meet these standards. We provide mica in sheet form, and in rigid composites and pre-cut shapes to order, depending on their end application. Energy efficiency and safety standards are essential in the manufacture of consumer goods. We provide bespoke manufacturing solutions based on our wide cross-industry knowledge and experience, and on the flexibility and adaptability of our heat insulation product range. This includes mica roll, mica laminates and combined laminate solutions. We also offer full support for product development including prototyping and collaborative problem-solving. Contact us and let us help you get your product to market.